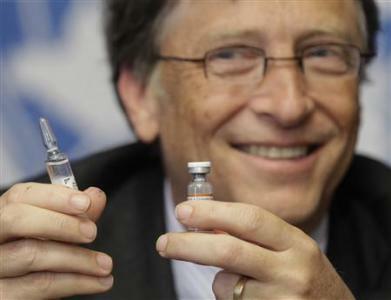 And now Bill Gates and his elitist friends want to vaccinate EVERY child on the planet!!! 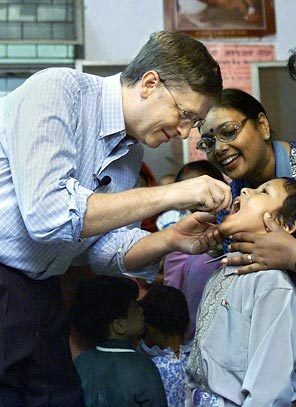 (NaturalNews) Microsoft guru Bill Gates is busy rallying the troops to bring about what he calls “vaccine equity,” which is his plan to vaccinate every single child in the world. Manipulating the heart strings of his listening audience, Gates stated at a recent Global Alliance for Vaccines and Immunization (GAVI) conference that “rich” kids take for granted the vaccines they receive, and that now is the time to provide the same vaccines for the world’s poorest children. 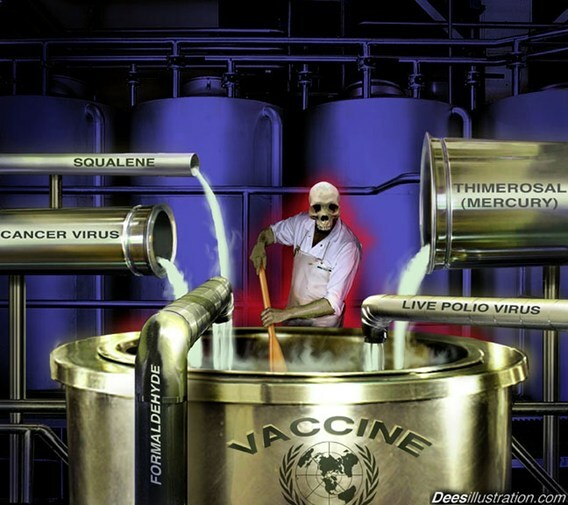 We have heard it all before, especially from the Bill & Melinda Gates Foundation, which has been pushing for the whole world to be vaccinated for many years now (http://www.naturalnews.com/Bill_Gat…). 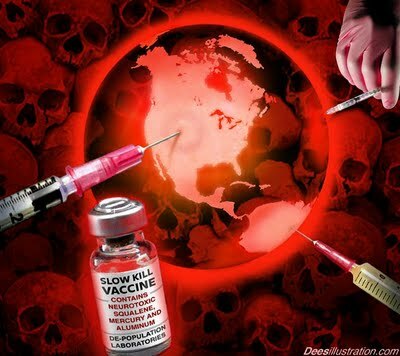 It is clear that Gates and his supporters will stop at nothing until every nation in the world is funding his vaccine campaigns, despite the fact that many of the vaccines being pushed come with a whole slew of devastating side effects, and do not necessarily provide any proven benefit (http://www.naturalnews.com/vaccines…).